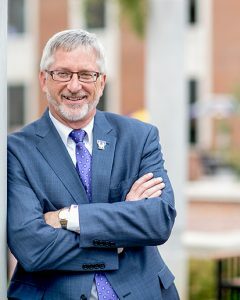 To pause and reflect on this historic Veterans Day and the 100th anniversary of World War I, I’m honored to share a message written by Dr. Michael Birdwell, Tech history professor. Birdie, as we all know him, has dedicated his professional life to research and teaching so that we can better understand the effects of war, the heroes of war and the lessons of war in Tennessee and how they fit into our national history. Gov.  Bill Haslam entrusted the nine-member Tennessee Great War Commission to create events, share information and educate others to tell the story of the Volunteer State and its citizens during the war. Dr. Birdwell was appointed by Gov. Haslam and was unanimously elected chairperson of the commission. Thank you, Birdie, for this narrative that educates and inspires. We are grateful for those brave souls you write about and for every veteran who dedicated to their lives for the love of country and freedom. At 10:59 a.m. on Nov. 11, 1918, Corporal Albert Perrine Smith of Cookeville pulled the lanyard on his artillery piece, claiming that he fired the last round to traverse No Man’s Land before the Armistice went into effect one moment later. The war he witnessed was a brutal, horrifying nightmare. The long term effects of the war left him a shattered man who jumped in reaction to loud noises and who was terrified of the dark. Like so many of his fellow soldiers he suffered from “shell shock,” a condition not taken seriously but now recognized as post- traumatic stress disorder. World War I, known at the time as the Great War, remains less familiar to the average American than the Civil War or World War II. In 2014 Congress created the United States World War I Centennial Commission, and Tennessee followed suit creating the Tennessee Great War Commission in 2015. Since its inception in 2015, the members have worked diligently to commemorate the memory of World War I hosting events across the state. 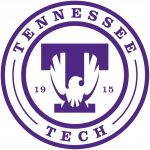 Tennessee Tech and Tennessee State Parks provided the majority of the funding and staffing for events that took place across the state. Those events varied from living history events where doughboys endured gas attacks and mud to teachers’ workshops to discover strategies to inform students about the long lasting effects of the war, both positive and negative. Teachers learned not only about the horrors of industrial warfare, but about how the war continues to be a part of everyday life from daily bathing, use of zippers, changing women’s fashions and playing the Star Spangled Banner at public events. In this centennial year of the closing year of World War I, the TGWC has staged living history events across the state that have grown in size and participation. In April a three-day event was held at the Bicentennial Mall that included not only people portraying soldiers, but also civilians depicting Four Minute men, Red Cross volunteers, and a contingent of African Americans soldiers from New Jersey and New York, known as the Ebony Doughboys. 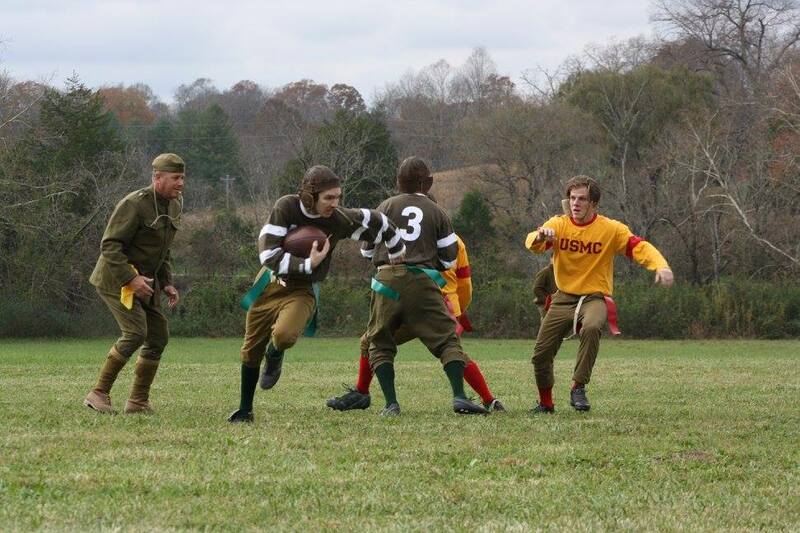 Tennessee Tech hosted the TGWC’s symposium at the Backdoor Playhouse, and the Army and Marines battled it out in a vintage football match on the lawn of Walton House. 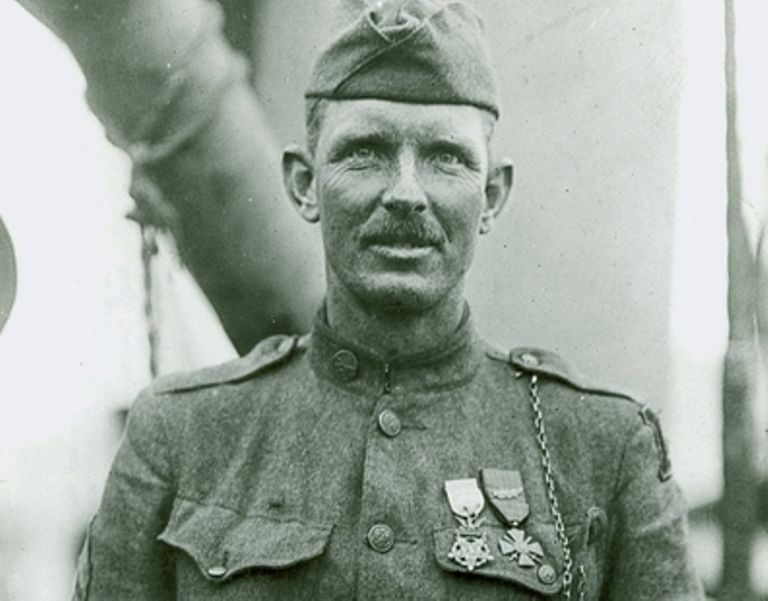 For most people, Tennessee’s main contribution to the Great War were the heroic exploits of Alvin C. York on Oct. 8, 1918, near Chatel-Chehery in the Argonne Forest. Five other Tennesseans earned Medals of Honor between Sept. 29 and Oct. 8: Joseph B. Adkinson, Milo Lemert, Edward Talley, Buck Karnes and Calvin Ward. Tennessee provided 17 generals who helped prosecute the war. Clifton Cates of Tipton County, who later went on to be a four-star general and commandant of the Marine Corps, was wounded at Belleau Wood (where the marines earned the nickname “Devil Dogs’) continued to ably lead his troops in spite of his wounds. The Surgeon General of the United States, General William Gorgas, was from Sewanee and helped develop strategies to successfully combat the lethal influenza pandemic that proved more deadly than the war. Percy Lancelot Jones of Hamilton County is considered the father of the modern ambulance service. Nurse Catherine Glynn Sinnott of Nashville earned the Distinguished Service Medal for her willingness to put her life in danger in order to treat soldiers. Over 200 Tennesseans earned the Distinguished Service Cross. Women played a crucial role at home and abroad, working as nurses, volunteers, and manufacturing smokeless gunpowder at the DuPont facility at Old Hickory. Their work in the war made it possible for women to earn the right to vote with the passage of the 19th Amendment in a special session of the Tennessee General Assembly. World War I truly ushered in the modern world. Without it there would have been no Second World War, no Cold War, nor would there be the Middle East as it exists today. The roots of the Civil Rights movement began with the Great War as African Americans serving overseas discovered what it was like to be treated humanely by the French. It transformed the U.S. into an international power. As we move toward Thanksgiving, let us be truly thankful for those who served in the Great War and those who continue to serve in the Armed Forces.